The chiefs of the Indian Air Force and Navy will get Z-plus security cover after a fresh assessment of their threat perception by the security agencies, officials said. 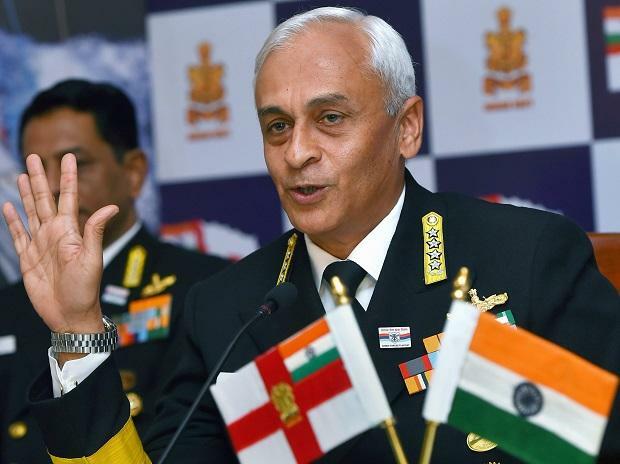 The decision was taken after a thorough review of the threat perception of IAF chief Air Marshal B S Dhanoa and chief of Naval staff Admiral Sunil Lanba in the wake of heightened tension with Pakistan. The chiefs of Air Staff and Naval Staff will be given the Z-plus security, a government official said. Army chief General Bipin Rawat has already been given the Z-plus security. The official, however, said close proximity security of the chiefs of Air Staff and Naval Staff will continue to be given by the commandos of the respective forces, and the peripheral security will be given by the central and state security agencies. Tensions between India and Pakistan flared up after 40 CRPF personnel were killed and many injured on February 14 in one of the deadliest terror attacks in Jammu and Kashmir when a JeM suicide bomber rammed a vehicle carrying over 100 kg of explosives into their bus in Pulwama district. Amid mounting outrage, the Indian Air Force carried out a counter-terror operation, hitting what it said was JeM training camp in Balakot, deep inside Pakistan on February 26. The next day, Pakistan retaliated with a large air formation, comprising 24 fighter jets, including F-16s.